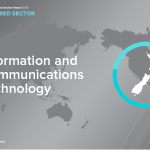 Firms in New Zealand ‘s information and communications technology (ICT) sector are pouring money into both expansion and research and development, according to a major report. Attracting highly-skilled graduates remains a persistent problem for the industry though. 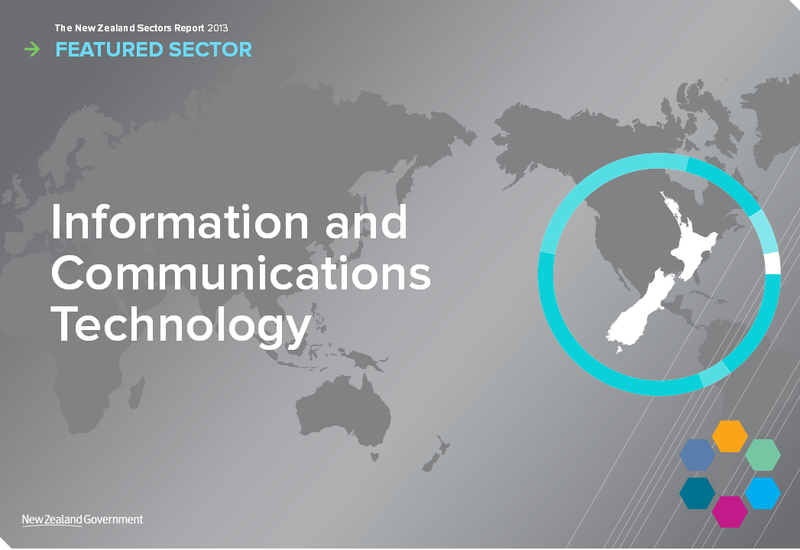 The Government released the Information and Communications Technology Report, which looks at the health of ICT manufacturing, telecommunications, and information technology services. It shows that a third of all firms undertook research and development last year – four times the average in other sectors – at an average spend of $1.1 million. Nearly half of companies in the sector invested in expansion, which was almost twice the national average. Economic Development Minister Steven Joyce said the ICT sector contributed 5 per cent of the country’s GDP. One of the sub-sectors, IT services, had achieved export growth of 10 per cent per annum since 2002. One of the biggest challenges facing the sector was the international shortage of highly skilled IT professionals. Posted in Asia Pacific, Digital Media, Economy, Education, Information, Innovation, Web 2.0 and tagged ICT, ICT industry report, information and communications technology, IT professional, IT services, New Zeeland, research and development, sector report.